Ubecoin, a crypto-based trading platform that offers free trade barter services, has decentralised the subscription model, allowing merchants to trade without fees. Ubecoin, located in Gibraltar, announces the commencement of their token sale on April 8th, 2019. With traditional trading markets full of third-parties, unnecessary paperwork, and risings costs, companies are being forced to look for better solutions. Ubecoin, whose primary objective is to bring benefits of decentralisation to merchants across the world, now gives power back to merchants via blockchain technology. 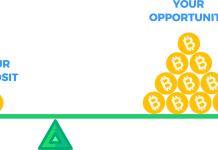 Ubecoin uses the enormous advantage of blockchain technology to eliminate clutter and aspects of a traditional trading market that reduces efficiency and speed. Zero Transaction Fees: Unlike the traditional trading platforms which charge merchants between 10 to 13% as transaction fees, Ubecoin takes no payment from merchants on its platform. The Ubecoin platform provides merchants with a lot of choices, allowing them to conduct B2B, B2C and even C2B trading on the platform. Thanks to blockchain technology, the platform makes it possible for users to carry out highly secure transactions. With the elimination of third-parties, Ubecoin facilitates transactions in real-time. Ubecoin, the native crypto of the Ubecoin platform, is an ERC-20 token based on Ethereum’s ERC20 standard. Ubecoin offers users enhanced compatibility and reduced complexity. 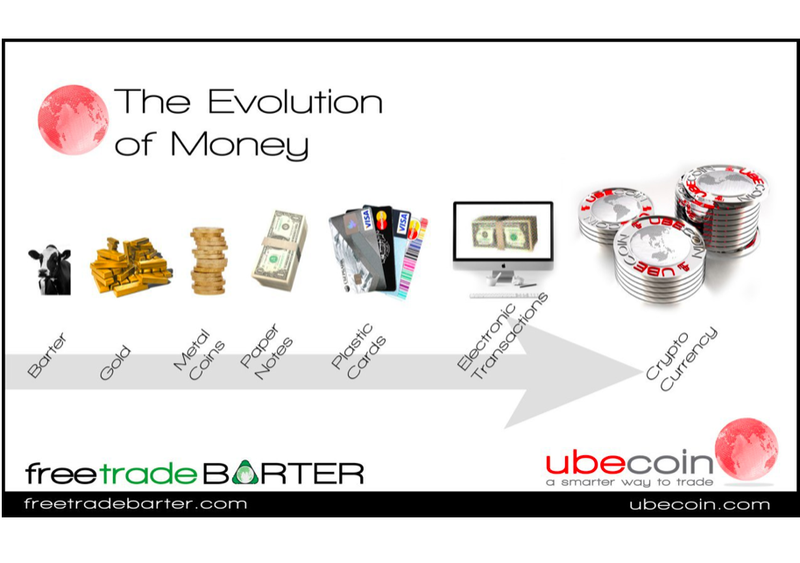 The Free Trade Barter feature is a global business directory that lists traders that accept Ubecoin. Many gamers are not happy that their in-game earnings are not of value in the real world. The online gaming industry is estimated to reach USD 817,100,000,000 by 2022. Game developers will offer gamers in-game winnings through the platform in Ubecoin’s native token, while UBE, gamers will be able to use their winnings to pay for real-life items through the trading platform. 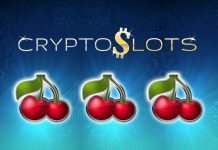 Game players will also be able to withdraw their winnings to any exchange and ERC20 compliant wallet. The Ubecoin token is more than just a medium of exchange. Buyers, sellers, and gamers will use UBE to trade and hold for value increase. Ubecoin will allow monetisation and transaction of value through its native ERC20 compliant token, the UBE. 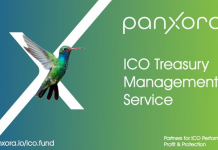 Interested investors will be able to purchase UBE from April 8, 2019, and the token generation event will run until 4th of July, 2019. During the TGE, there will be a total of 300,000,000 UBE tokens available for backers to buy. Next articlePrice Analysis – Can Ethereum Overcome This Key Zone?